C&C Sand and Stone Co. carries all of the best brands in pavers. 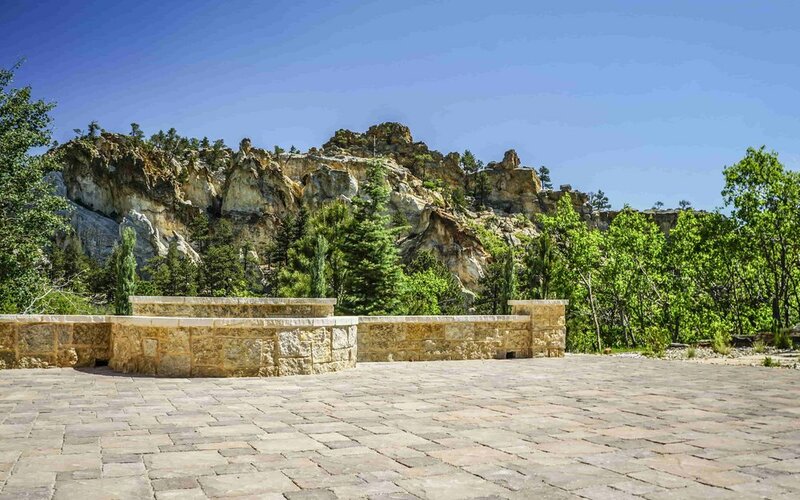 From Pavestone, to Borgert to Belgard. Pavers are the perfect item to create a long lasting, beautiful and functional surface for your property. Unlike concrete, pavers don't crack and they can be pulled up and replaced easily if the ground begins to heave. Pavers are beautiful, functional and strong. 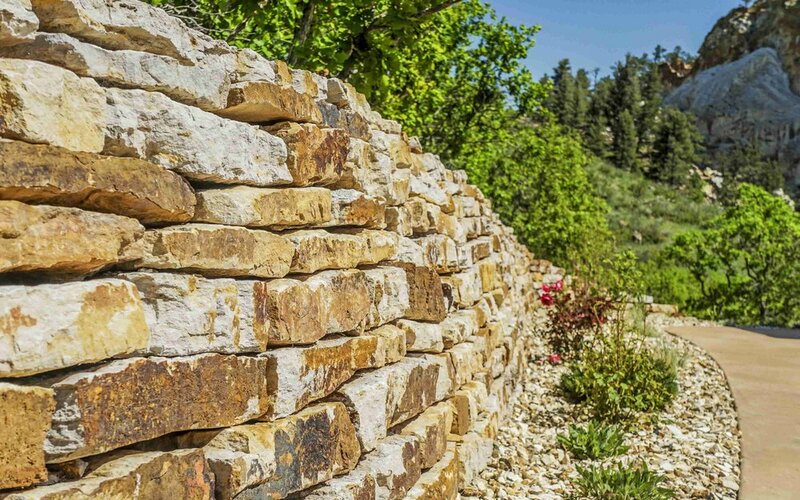 Retaining walls can be both beautiful and functional. Here at C&C, we have you covered with all options. Pavers create a long lasting, beautiful hardscape that can be used for patios, walkways and much more!